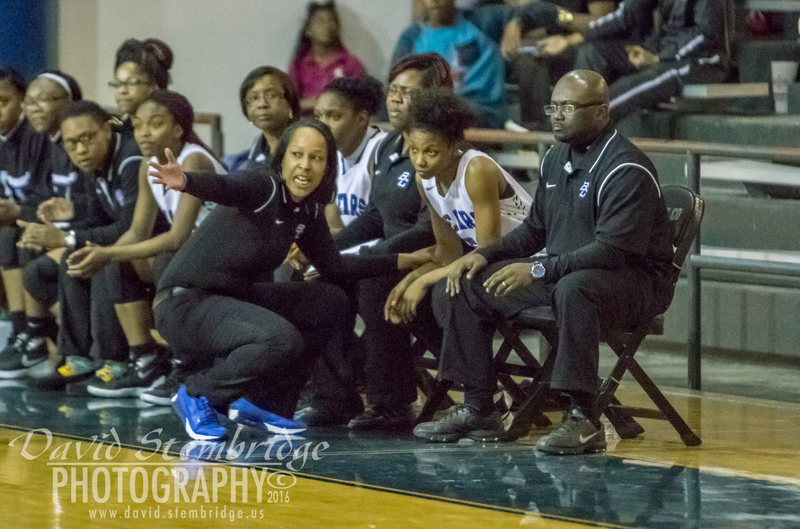 Years of hard work came to fruition last week when they earned a spot in the second round of the AAAA Girls State Basketball Tournament. 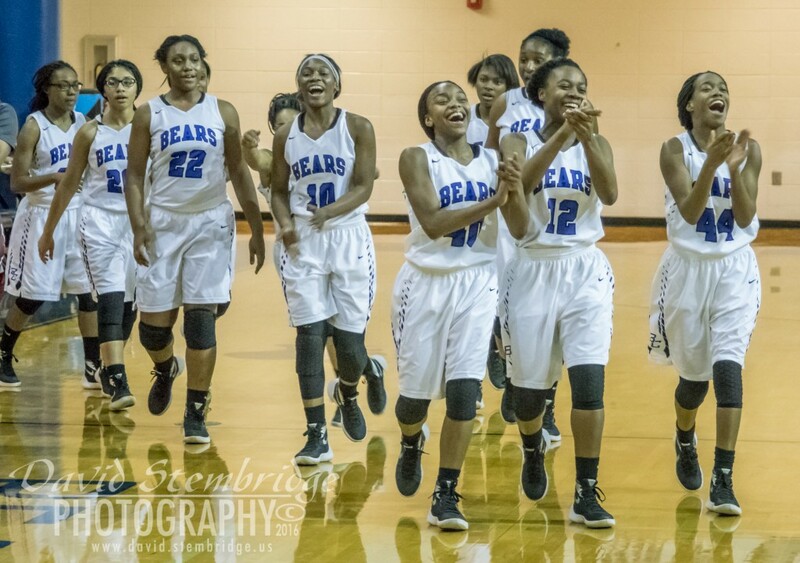 The Lady Bears had made it to state before. Seven times since 1991, the team made the bid for state championship playoffs, only to be sent back home after first round defeats. 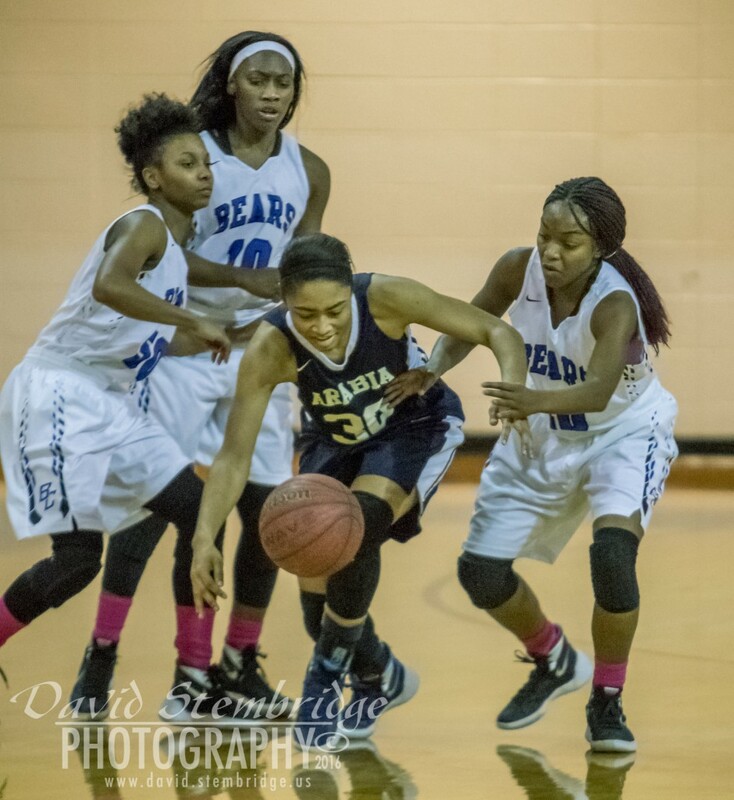 After edging out Howard High, 44-42 in round 1 last Tuesday, the Lady Bears advanced to round 2, going further than any other girls basketball team in Burke County High School history. Coach Lawrence, a BCHS alumni, believes the team’s success has been built on the dedication of the players and coaches, as well as the support of the school and community.